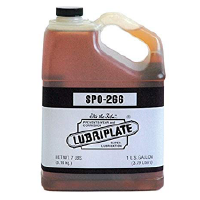 LUBRIPLATE No. 630-A is a heavy type NLGI No. 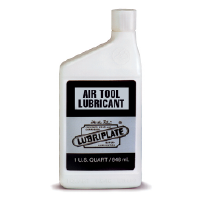 2.5 lubricant for applications requiring a cup type lubricant. 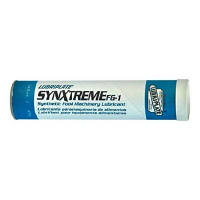 Excellent for water pumps. 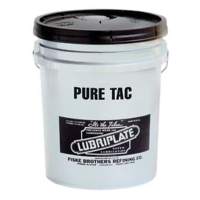 A series of Lithium-based greases for general purpose lubricants for food processing equipment as well as industrial applications. 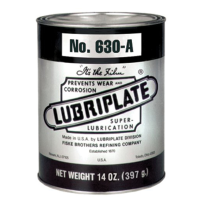 With one series of products, inventory and purchasing can be consolidated with LUBRIPLATE “630” greases.